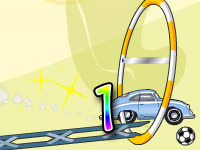 Go back in time as you once again enjoy the fast paced, adrenaline packed and fun racing experience in Rich Cars 4, join the lifestyle of the vintage criminals with their fancy cars and feel the retro perspective of their lifestyle, for the excitement they face with the riches, women and drinks. Enjoy the game in a whole new level with some of its unique advancement. Rich Cars 4 brings you more cars and upgrades with the addition offering of special bonuses and trophies to make your time in the game worthwhile. 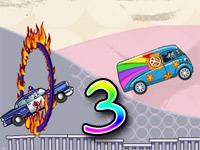 Drive all the various vintage vehicles and experience the comfort and classiness in racing with them while you pull death defying stunts along the way avoiding obstacles, jumping through the blocks in your path and destroying everything that obstructs you, as well as running away from the police chasing you. 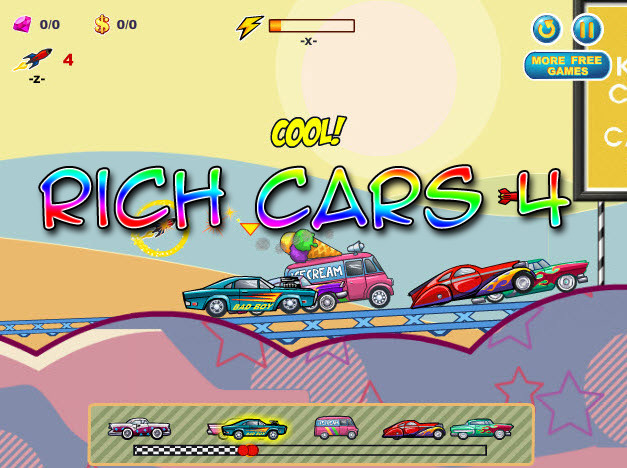 Rich Cars 4 is one of the sequel of the game Rich Cars, it is a game of racing consisting of obstacles and unusual roads which includes different types of ramps and other paths. 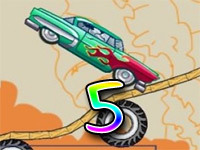 For which the car goes airborne most of the game and you will be able to perform stunts. The game provides an excellent entertainment with the unpredictable path or roads and the stunning environment which suggests and imprints an image of the vintage lifestyle of the richer people in to your mind. The criminals of Rich Cars have just attained their precious vehicles and they are heading towards different areas to prove their skills and show off their collection of cars. This time they get a chance to earn rewards if they successfully prove themselves to be the better one among their opponent. 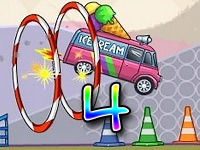 It is the time to take you skills to the next level and enter in to another thrilling race with the opportunity for getting richer in Rich Cars 4. Story Mode – This is the mode which consists of the primary objective which reveals and provides the main theme and story of the game as you progress. 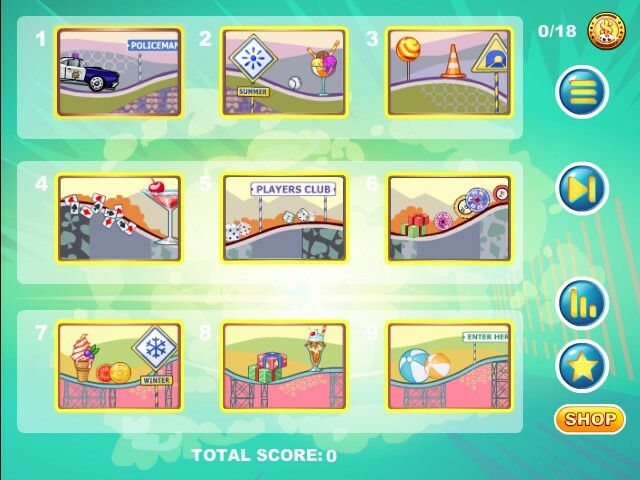 The levels are similar but completely different than the rest of the game and the next levels can only be unlocked after completion of the current level. Challenge Mode – Complete the many challenges in this mode to get bonus items and rewards or achievements which can be later viewed in the achievement menu. 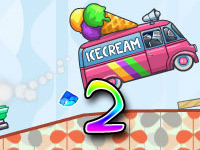 The challenge mode provides some unique challenges which can be quite tricky and difficult, for example – you may be asked to perform two 360 degree flip as you go airborne. 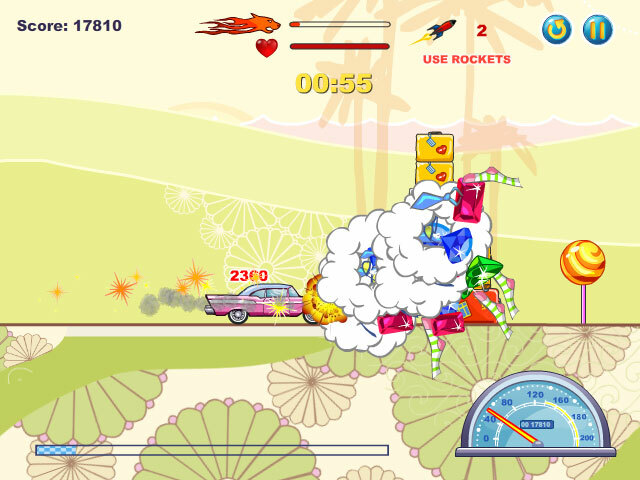 Rich Mode – This mode can make you quite rich in the game, if you complete it. Here you are asked to collect as many gems and riches as possible before time runs out and if you collect a certain amount you will be rewarded with various bonuses usable in every part of the game.